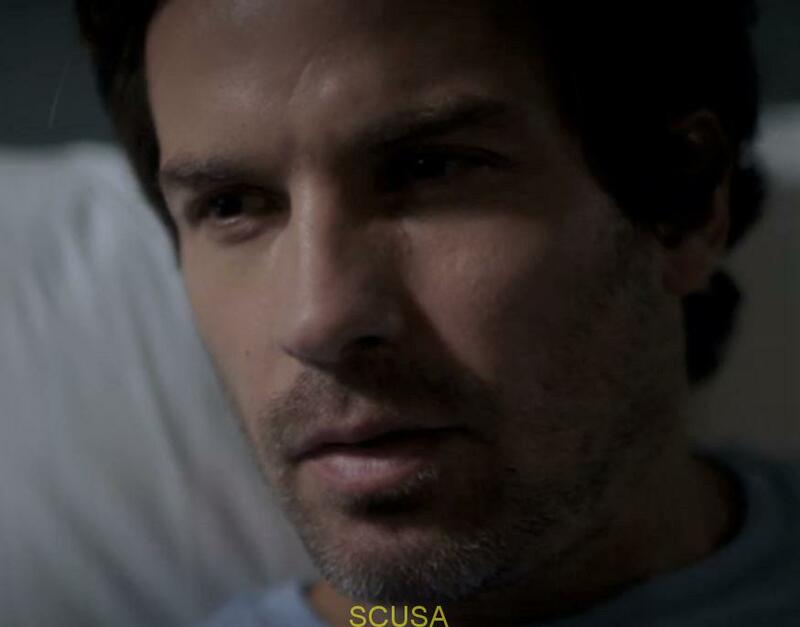 Where in the world is Santiago Cabrera? This is the question for all Cabrera fans at the moment. Santiago hasn’t tweeted since he made a plea for fans to keep the pressure on CBS to renew Salvation. Since that tweet CBS has canceled Salvation. It seems the drop in the ratings sealed the show’s fate. I know the Salvation writers liked to celebrate themselves for their wonderful plot lines but I can’t help but feel some of those plot lines were the cause for the ratings drop. Tanz was the only character on the show who was likeable. Liam became a traitor, Grace a fickle sleep with anyone harpie, Jillian a brain washed cult follower and Harris determined to undermine Tanz in any way. Not an appealing group of characters. The writers ruined the love story between Grace and Tanz by making Grace a totally self absorbed, princess diva on steroids. At least that was my take on her character. I love Cabrera but was not a big fan of Salvation. I will miss seeing him every week during the summer. Santiago did go home to Chile to film a movie entitled “Ema”. It deals with a couple whose lives fall apart after an adoption goes awry. That was his last listed project. No word of any new projects. He must have taken the cancellation to heart as we haven’ heard from him since the news. Hopefully he will surface soon with something new on the horizon. 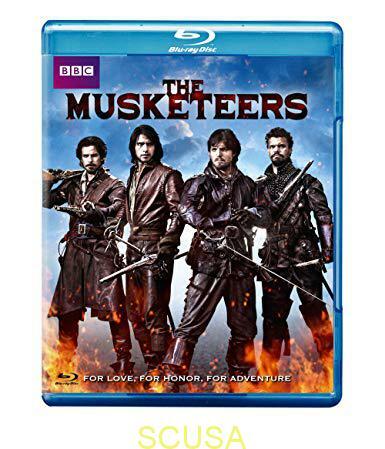 Until then we will have to be happy binging on The Musketeers! If anyone has any sightings of Cabrera please share them with us! I agree with your assessment of the writers ruining the other characters on Salvation. I was on Twitter and Facebook and Instagram joining the group trying to save Salvation. 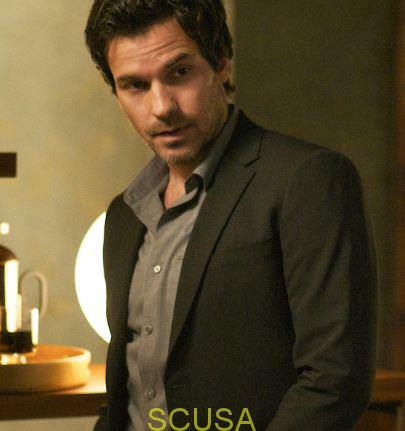 I really hope that Mr Santiago Cabrera gets another pilot pronto. It has been reported Cabrera is receiving offers for new pilots. Lets keep our fingers crossed. I was lucky enough to binge watch Salvation on Netflix, hooked from first episode but found the twists and turns to be unnecessary at times, like the writers were stuck on developing the characters so changed direction. Still a clean shaven Santi was a nice surprise, and I can always binge on the musketeers as I have all 3 series. Thanks for your comment. We are looking forward to his new Star Trek series.